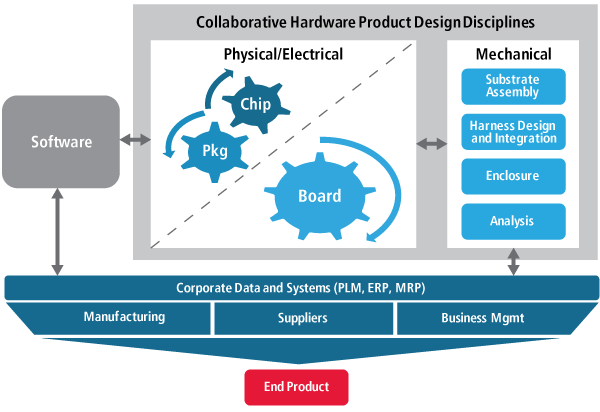 Product creation looks beyond chip or board design and considers the entire product, including software applications, mechanical enclosures, and the underlying electronics. The process of creating electronic products encompasses collaboration among team members that extends beyond authors and implementers, integration of design process into corporate systems, and efficient collaboration with manufacturing partners. With the Allegro constraint-driven design flow, we are now able to take a project from design to manufacturing in four to six months, depending on the complexity of the project. This represents a more than 25% improvement in productivity from our previous process.